1. 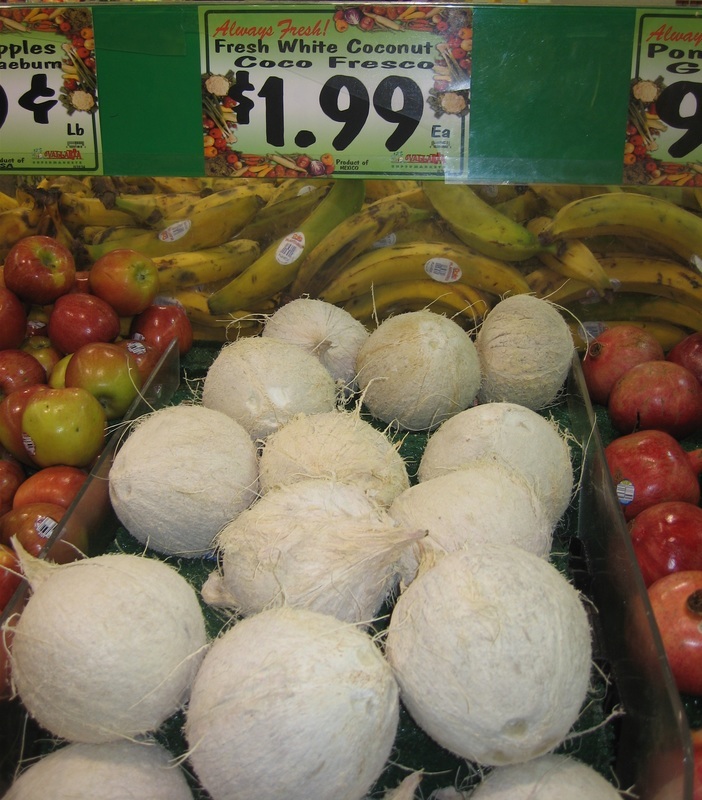 To drain the coconut water, I no longer use a hammer to tap holes in each of the three eyes. Instead, I probe each of the eyes with the gutterspike nail, and when I find a soft eye, I poke the gutterspike nail through it. This way.... not using a hammer.... I have way better luck at avoiding circumferential fracture of the shell that shows up that day or a few days later. 2. 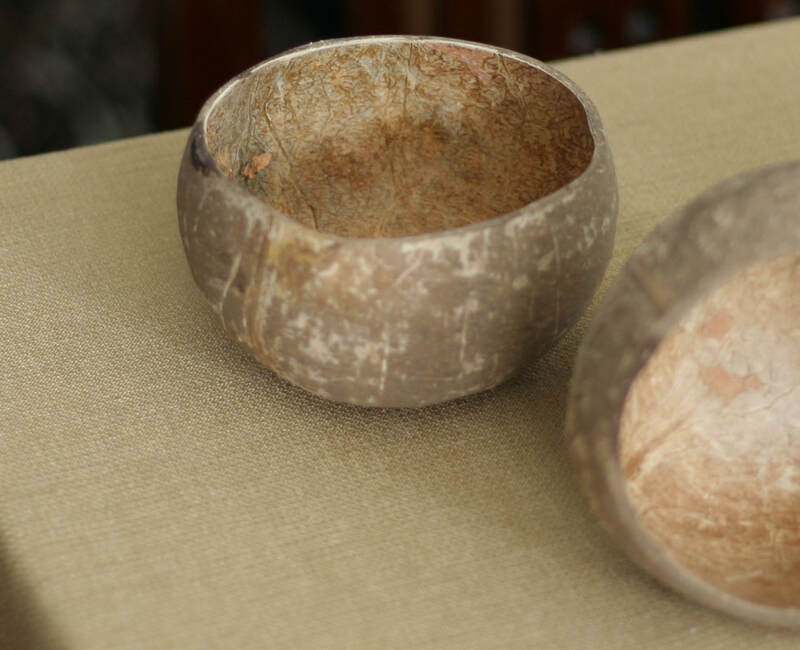 Sanding off the coir: I've started also to sand off the fibrous coir with my belt sander, as in the three bowls below.... for a more finished look. 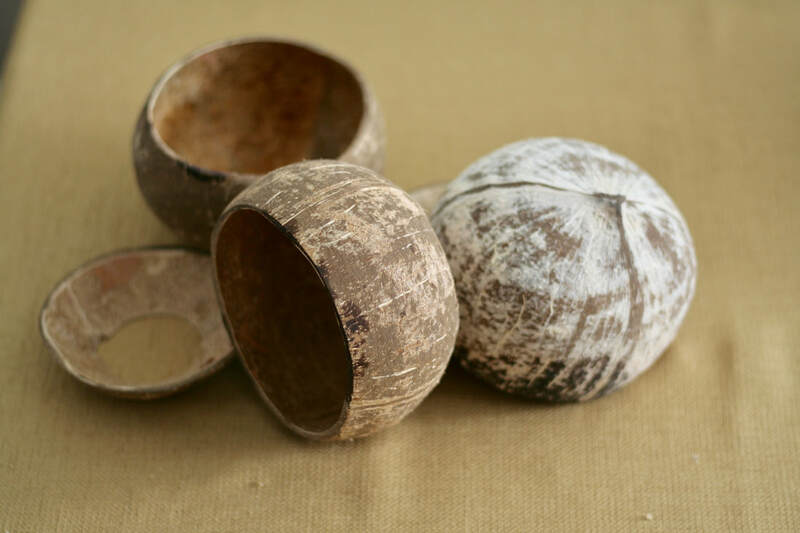 In some weird way, my collection of coconut shell bowls are like my children. I touch them. I enjoy eating my breakfast cereal out of them. I rotate them around, a visit with one child one day, another child another day. Crazy, I know! 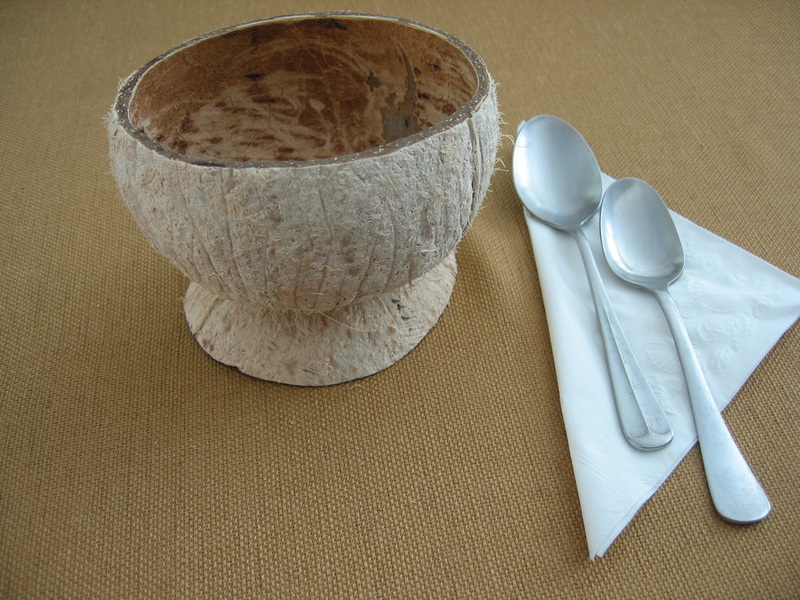 A surprisingly utilitarian bowl crafted from the coconut shell. 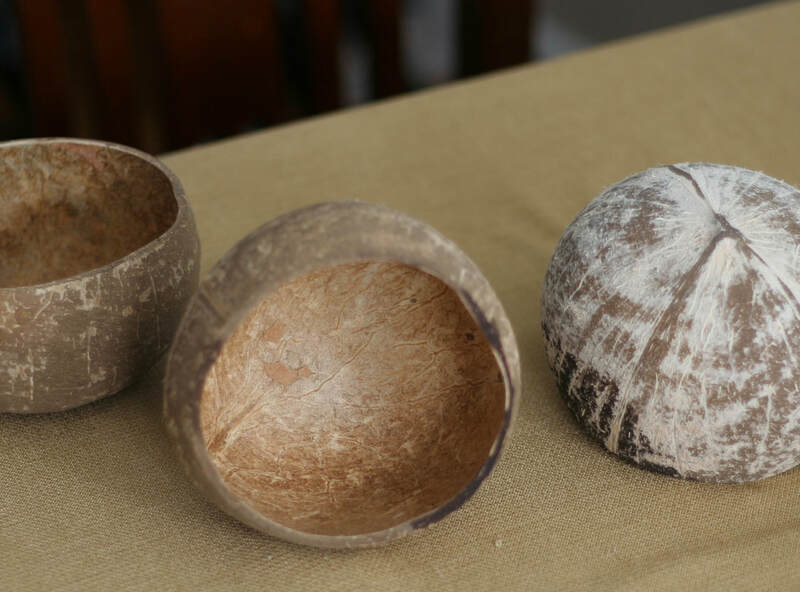 I confess that I eat my breakfast cereal every morning from a coconut shell bowl. It ties me to the natural world if not the entire universe. I made it. I use it. I kept it from going to waste!